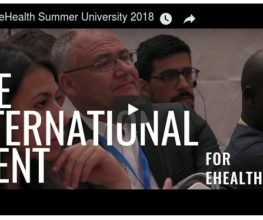 A major event in the eHealth field with a quality of the international speakers and campus spirit on 3-5 July 2018, Castres, France. 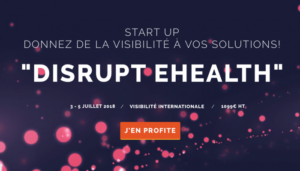 Enjoy a high quality imaging in immersion at the Castres-Mazamet Hospital Centre in attendance of the main players in digital health and disrupt the eHealth sector at the heart of the e-Health Summer University. This event is gathering all stakeholders of eHealth innovation – private companies (startup, med-size and major groups), researchers (public & private), patients, healthcare professionals, healthcare institutions, investors (dedicated session), lawyers (dedicated session), students, – at the national and international level. The event is also renowned for bringing to the table new hot topics before everyone else as well as experimenting innovative communication formats. 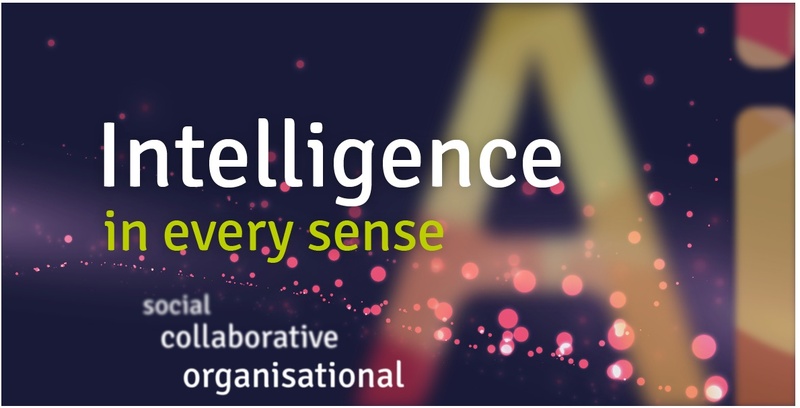 We pay a very special care for bringing visibility and high business opportunities for innovative companies. This is why we dedicate several sessions for networking and business strengthening with the eHealth Connection 2018. In parallel, innovative project should also apply for ehealth awards 2018. Made to encourage innovation and promote the integration of ICT in the world of healthcare, as well as the autonomy of patients, among the largest number of professionals and businesses, The eHealth Awards aims to promote the use of digital technologies in health systems, care, autonomy, and well-being.